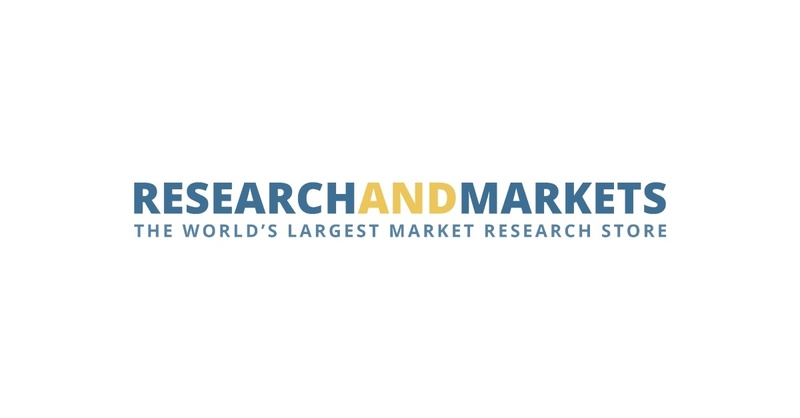 DUBLIN–(BUSINESS WIRE)–The “European Pharmaceutical Directory 2019” directory has been added to ResearchAndMarkets.com‘s offering. The new edition of The European Pharmaceutical Directory has been thoroughly researched, to bring you a completely up-to-date guide to Europe’s ever-changing pharmaceutical industry. If you need to source from, or sell to Europe’s Pharmaceuticals, Biotechnology products, Biopharmaceuticals, Bulk Pharmaceuticals, OTC/Healthcare products, Research & Development, Fine Chemicals, Generics, Genomics, or Diagnostics/Reagents; or, if you’re looking to break into this appealing market, the new European Pharmaceutical Directory will provide you with thousands of fresh business contacts – and help you keep track of old ones – quickly and easily. This one directory covers the entire European pharmaceutical & biotechnology industry sector. Access a wealth of quality information on healthcare companies. Whether you are a product manager, in charge of marketing or simply interested to remain in touch with the latest developments in the European pharmaceutical industry, this Directory will save you time and effort in finding the up-to-date information you need. The European Pharmaceutical Directory gives you instant access to a wealth of accurate contact information on over 5,000 companies in Austria, Belarus, Belgium, Bosnia, Bulgaria, Croatia, Cyprus, the Czech Republic, Denmark, Estonia, Finland, France, Germany, Greece, Hungary, Ireland, Italy, Latvia, Liechtenstein, Lithuania, Luxembourg, Macedonia, Malta, Netherlands, Norway, Poland, Portugal, Romania, Russia, Serbia, the Slovak Republic, Slovenia, Spain, Sweden, Switzerland, the Ukraine, and the United Kingdom. Names of key management and trading personnel. Locations of offices, sales offices and overseas sales agencies. Update your contact list: from the most reliable source in the industry. Why wait? If you’re are buying or selling pharmaceuticals into the European market, or wishing to do so, this directory is essential for you. Where else will you find such a broad depth of both key contact and production information for the European pharmaceutical industry in one handy reference source?